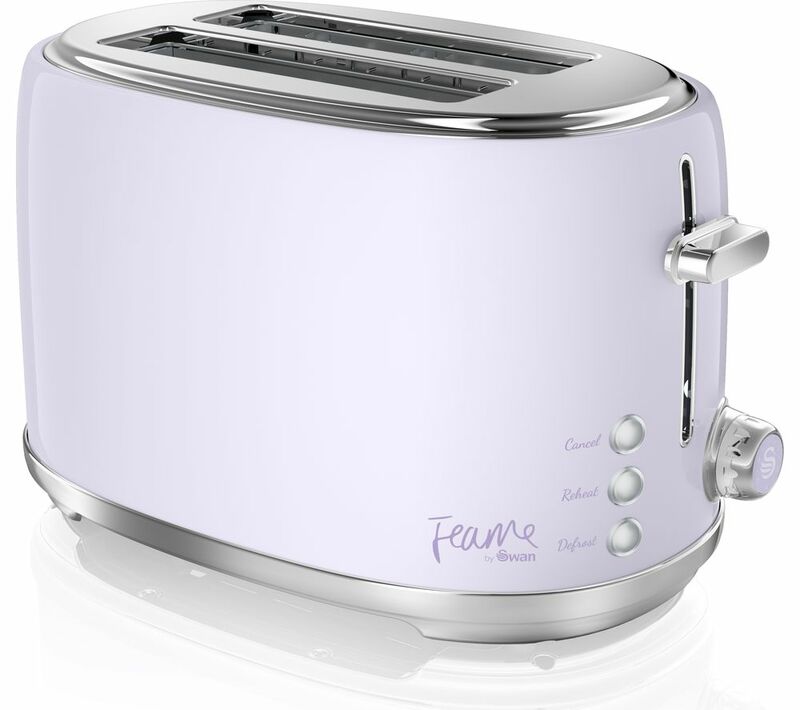 Enjoy delicious toast that's been made to perfection with the Swan Fearne ST20010LYN 2-Slice Toaster. 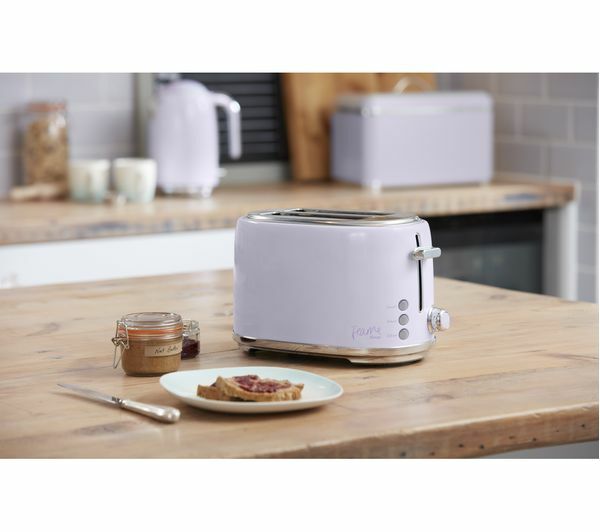 Electronic browning control means you can make your toast exactly how you like it. 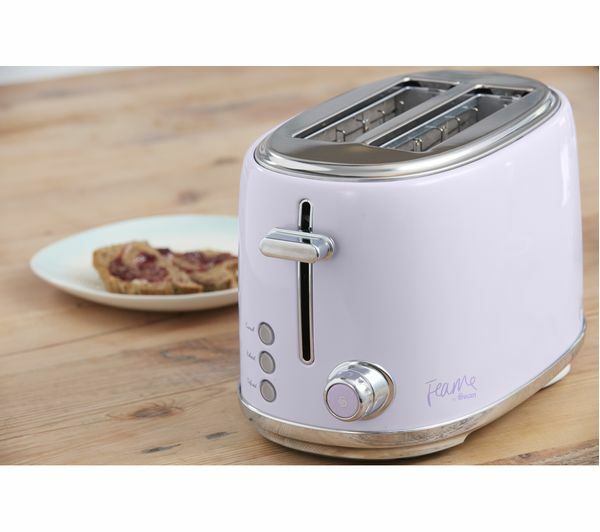 An array of useful functions make the Swan Fearne Toaster a great addition to your kitchen. Toast frozen bread with the defrost setting, reheat toast you've already partially made, or even cancel mid operation. The Swan 2-Slice Toaster helps to minimise mess with a removable tray that collects crumbs and makes cleaning a little bit simpler. 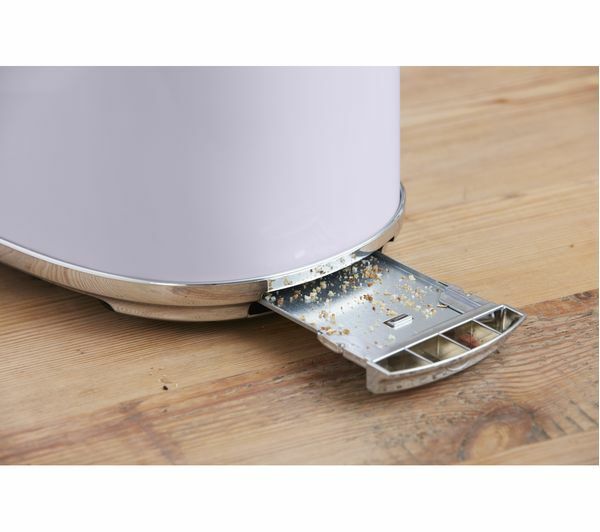 It's also got a high-lift feature so you can remove small slices of toast with ease.